Last week I visited Podology in my home town of Saltburn to enjoy some relaxation, some me time and some wonderful treatments and pampering. 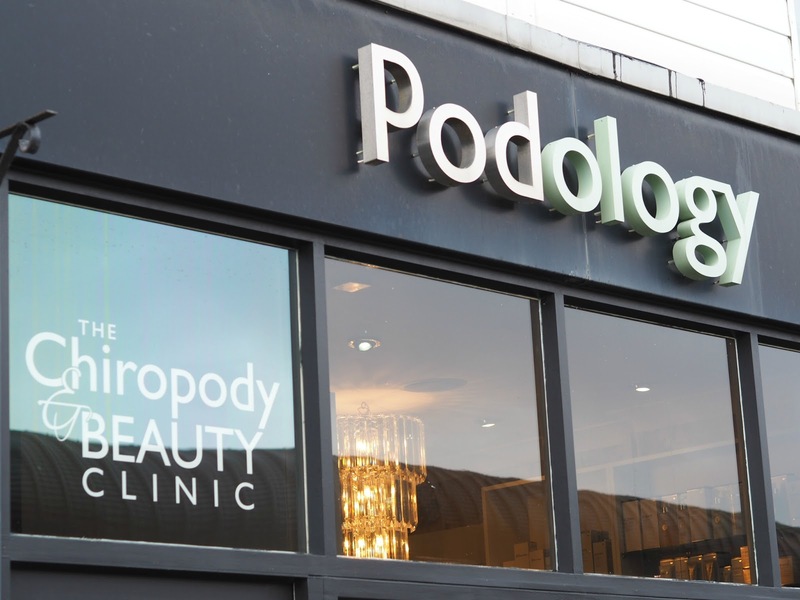 Podology is a luxurious, yet extremely welcoming chiropody and beauty clinic which offers an array of treatments including facials, massage, hand therapy and manicures to name just a few. 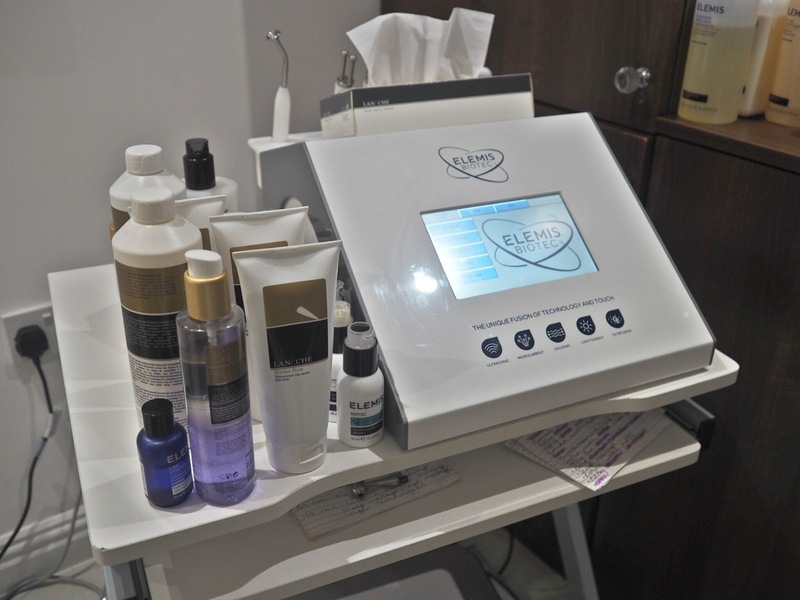 After undergoing a makeover and creating the now famous Beautypod in 2010, they have also introduced beauty treatments such as HD Brows, LVL lashes and Lycon waxing. For such a small town like Saltburn, it's exactly what we all need - a one stop shop for all of our beauty requirements. All of the staff are highly trained, knowledgeable and most importantly, incredibly friendly... A visit to Podology feels like you're at home with your friends. My beauty therapist was Paige Shelton, who was beyond lovely, made sure I understood everything she was using and the process of both of my treatments. 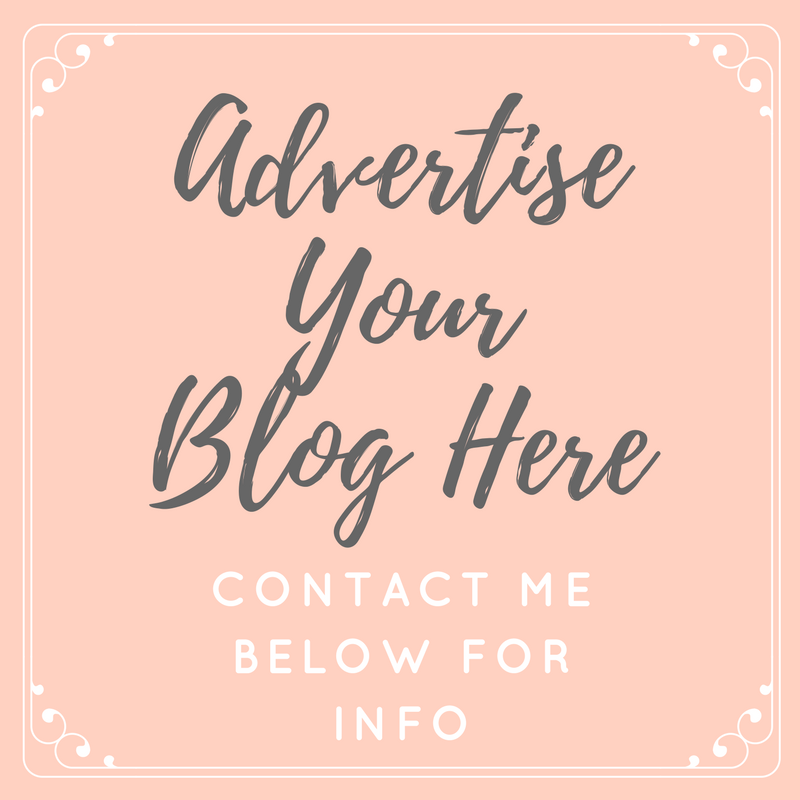 I had to fill in a quick form about my skin type, allergies and general health, and while I enjoyed a cup of tea we discussed my skin issues, what I was looking for out of the treatments and how they could benefit me. I was then able to get comfortable on the bed, with the lights dimmed and the fairy lights on the ceiling twinkled above me - It was so chilled. My first treament was a Microdermabrasion facial, which wasn't just my first ever microderm treatment, but my first ever facial! I don't know how I managed to make it into my thirties without treating myself to one, but I can confirm I am already looking forward to my next. After filling out a quick form and enjoying a cup of tea, the treatment process was explained to me. I was warned that this facial isn't the most relaxing, and can feel slightly tingly, but personally I found it really nice. Microdermabrasion is a gentle, yet deep exfoliation and skin rejuvenation treatment, which uses soft crystals and suction to buff away any impurities and dead skin on the surface of the skin. This helps to reduce any scarring, dull skin and pigmentation and leaves the skin looking and feeling so much brighter and softer. My skin was cleansed with hot cloths, massaged, exfoliated and finally treated with a face mask, using Laneche products specific to my skin type. The mask was left on my skin while I enjoyed a wonderful head massage, which was an added bonus that I wasn't expecting. The process lasted approximately thirty minutes, and the results were instantly visible. My skin was left slightly pink, but so glowy and soft and I felt incredibly relaxed - I was very impressed! My second treatment was the Prende Podicure which is described as a facial for your feet. 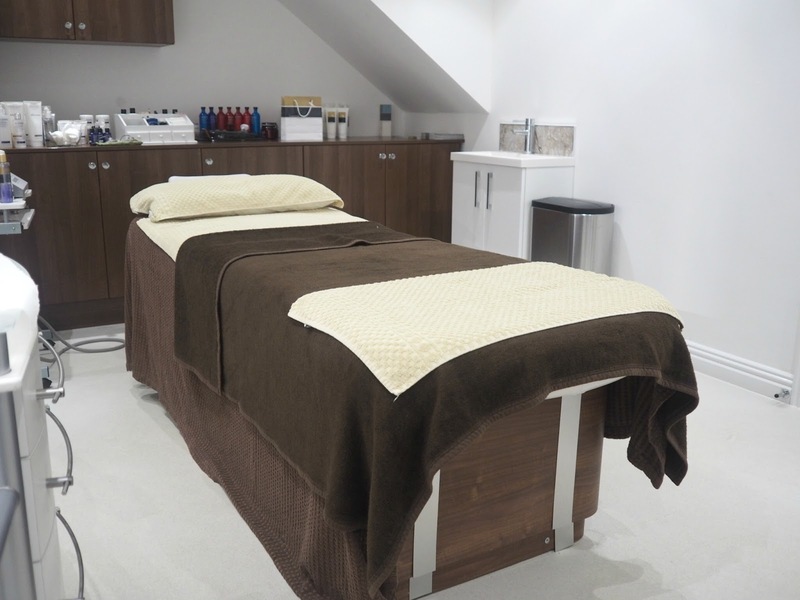 It's a luxury treatment created by Laura, the owner of Podology to deeply cleanse and refresh tired feet, which has now been rolled out to other beauty clinics around the country! For this I was allowed to stay lying on the bed, while Paige treated my feet. They were gently filed, moisturised, exfoliated and then the soles were painted with the Prende Intense paraffin wax to lock in as much hydration as possible. My feet were the wrapped in towels while the wax set onto my feet. When they were unwrapped, the wax peeled off and my feet felt amazing - softer than ever before. I chose a beautiful mink shade of nail polish to finish off the look. If you're in the North East and would like to visit Podology, they are based on Milton Street in Saltburn, which has parking directly outside, or is a two minute walk from the train station. You can book on their website, and join the loyalty scheme, which gives you your 6th booking free on selected treatments, including the microdermabrasion facial. I just want to take this opportunity to say good luck to Podology, who have made it to the Professional Beauty Awards finals for the 5th year running - The finals are next month, and I have everything crossed that this will be their year! I received my treatments in return for this feature, but all of my views are honest and my own. These sound like a really good treatment. I love when local people get the lowdown on stuff like this so I can give it as go. Braver woman than me getting your feet out on camera haha!! It really was great, I'm booking in for some more treatments next week.